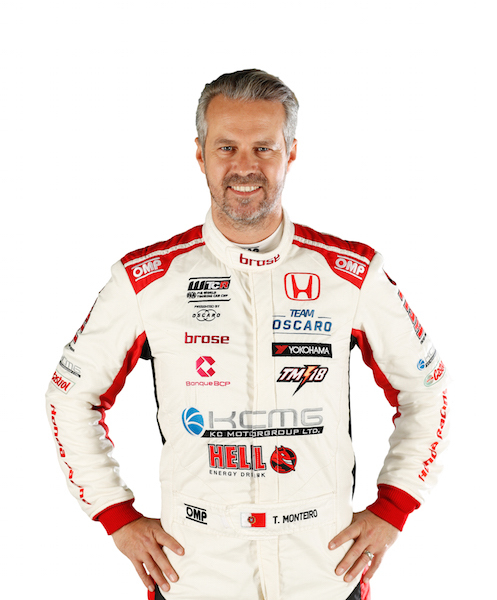 Versatility is the spice of life: Starting out in the French Porsche Cup in 1997, Monteiro starred in the country’s Formula 3 championship before climbing up the ranks, gaining experience – and plaudits – in Formula 3000, Champ Car and World Series by Nissan. 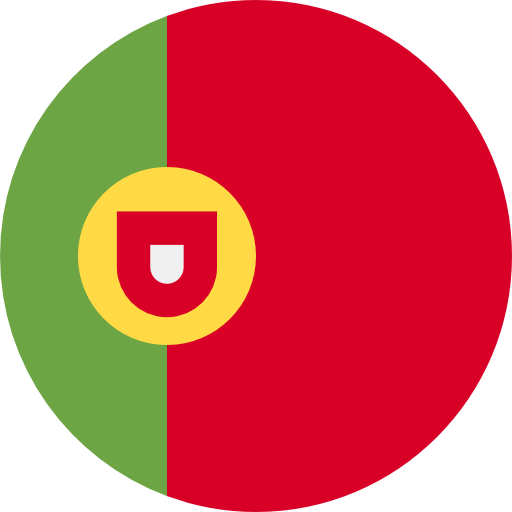 He then earned national hero status when he became the first Portuguese to finish on a Formula One podium after placing third for Jordan in the 2005 US Grand Prix. Destination touring cars: Monteiro was a WTCC frontrunner from the moment he joined the championship with SEAT in 2007. He earned four wins with the Spanish make and seven for Honda. Title dreams in tatters: Having excelled during the first half of the 2017 WTCC season, Monteiro was on course for title with the Asian leg of the season remaining only to suffer serious head and neck injuries in a testing crash at Circuit de Barcelona-Catalunya in September of that year. It brought an abrupt end to his campaign. 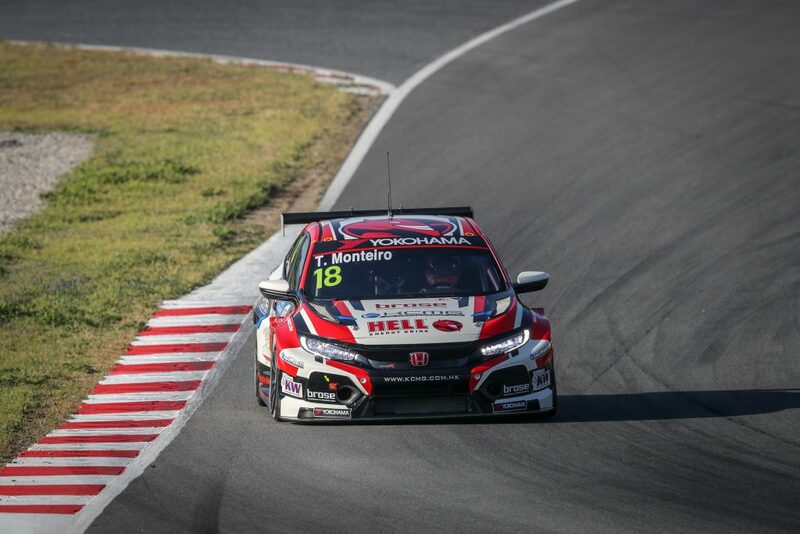 Heroic recovery: Monteiro subsequently fought a courageous, albeit arduous battle to regain fitness and be allowed to compete again with his return in Free Practice 1 at WTCR JVCKENWOOD Race of Japan last October coming 415 days after the accident. He scored an impressive weekend-best P11 on this comeback.